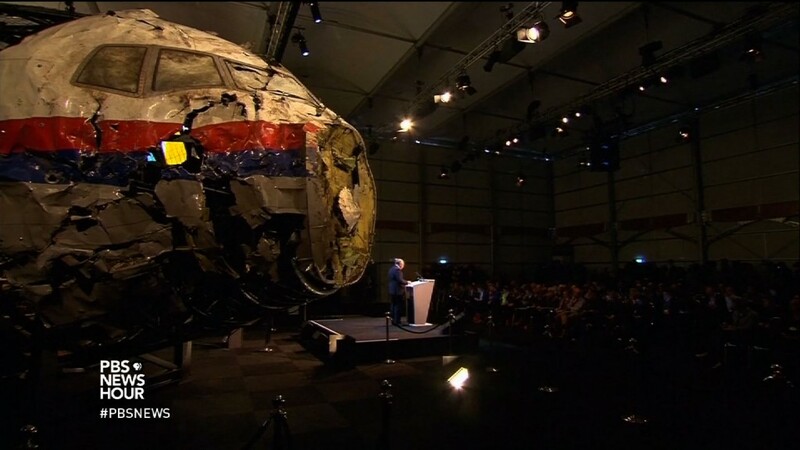 Malaysia Airlines Flight MH17, which crashed last July in Eastern Ukraine, was likely blown apart by a Russian-built missile, according to Dutch investigators. The safety board also concluded that the missile was shot from an area controlled by Russian-backed separatists. WASHINGTON — The Federal Aviation Administration is restricting U.S. airlines from flying at or below 30,000 feet over Iraq because of what it calls “the potentially hazardous situation created by the armed conflict” there. WASHINGTON — Ukraine's foreign minister said Monday that pro-Russian separatists are continuing to try to manipulate the wreckage of the Malaysian airliner that the United States and others have accused the rebels of shooting down. The United States released satellite images Sunday that it says back up its claims that rockets have been fired from Russia into eastern Ukraine and heavy artillery for separatists has also crossed the border. A series of unanswered questions about the downing of Malaysia Airlines Flight 17 shows the limits of U.S. intelligence-gathering even when it is intensely focused.